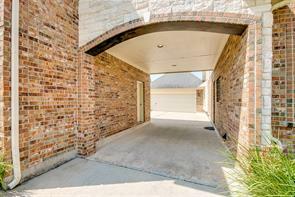 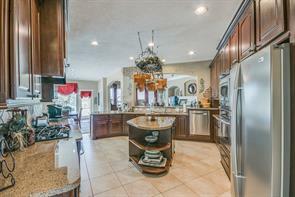 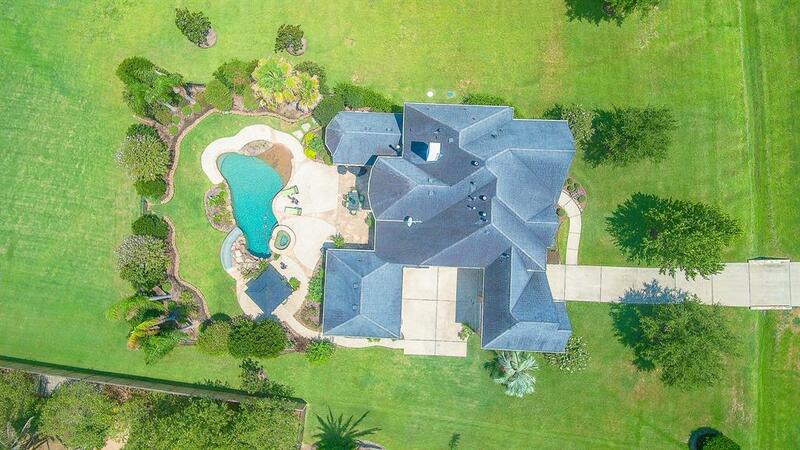 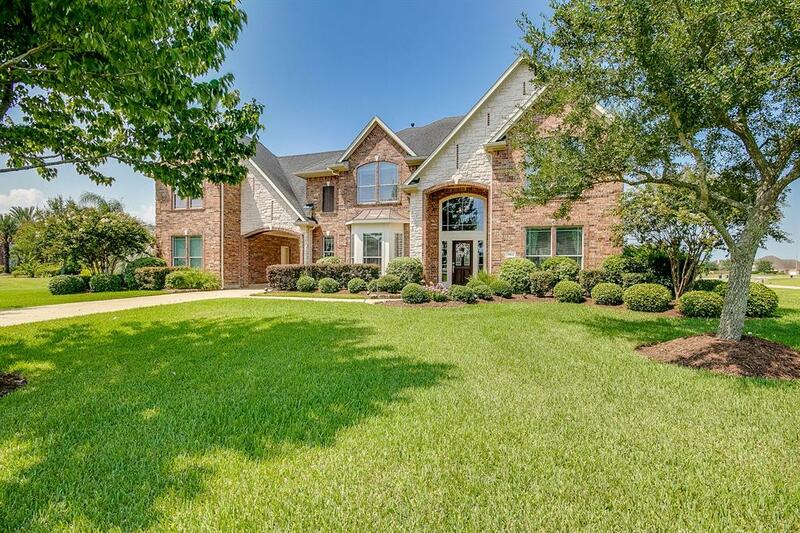 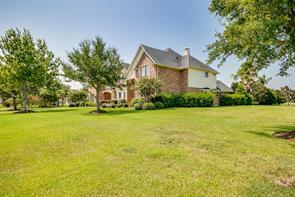 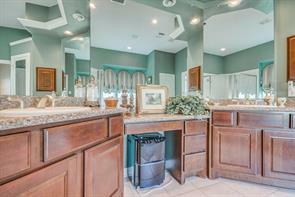 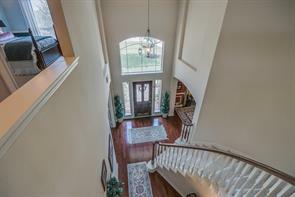 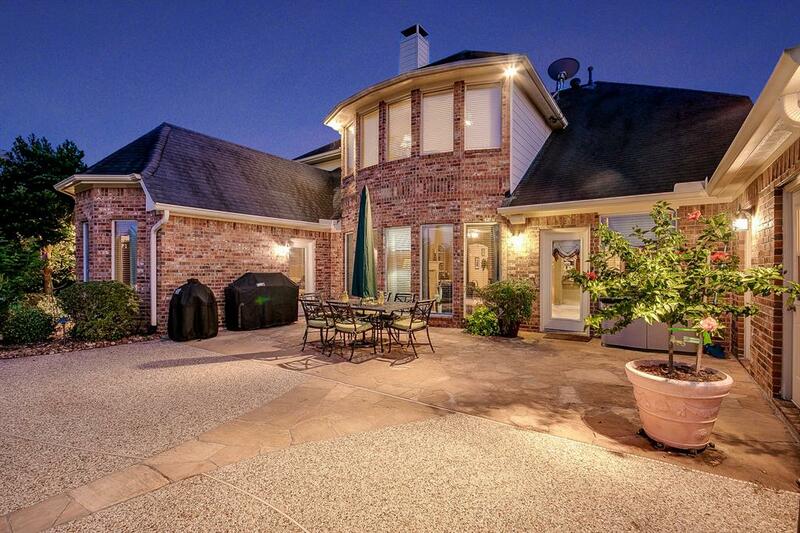 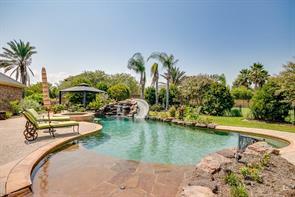 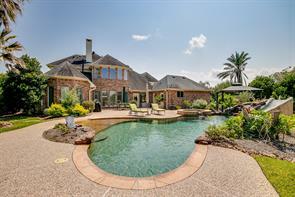 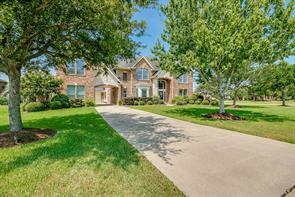 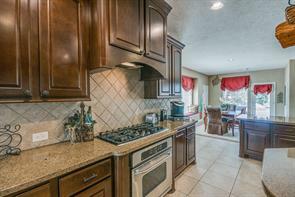 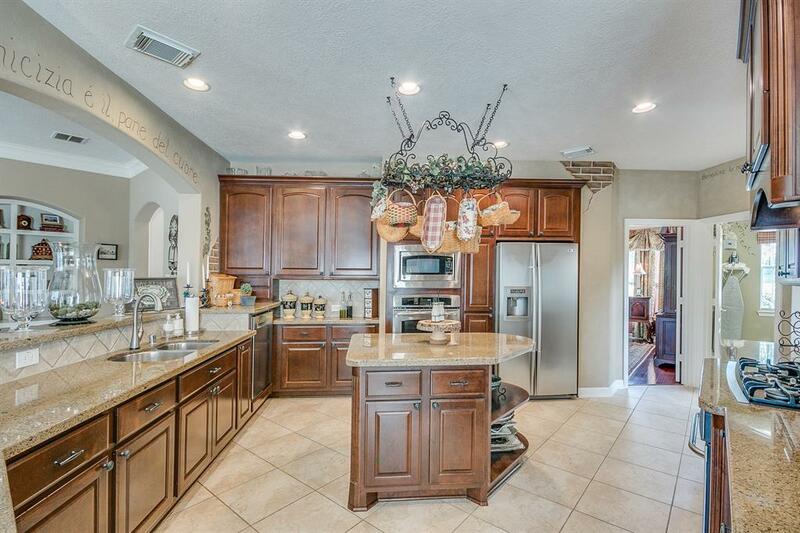 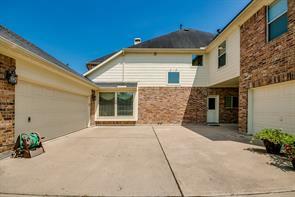 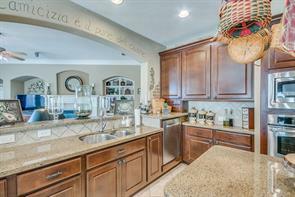 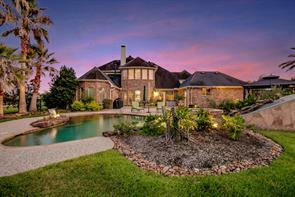 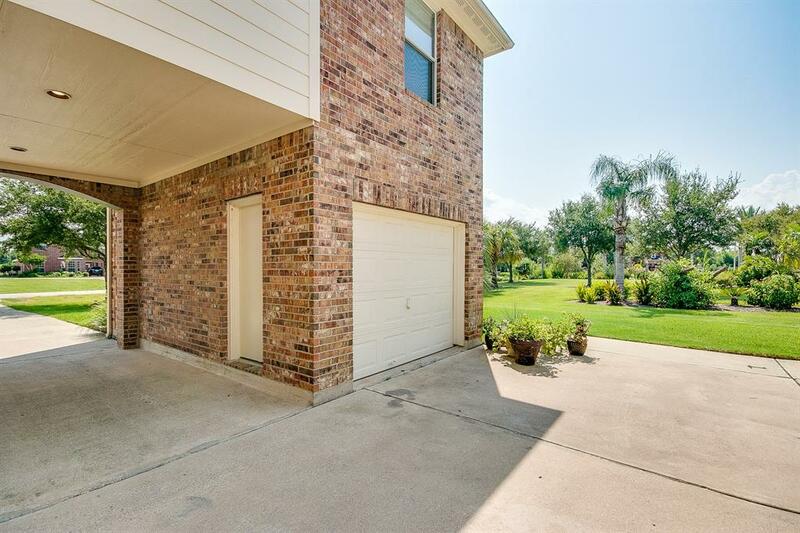 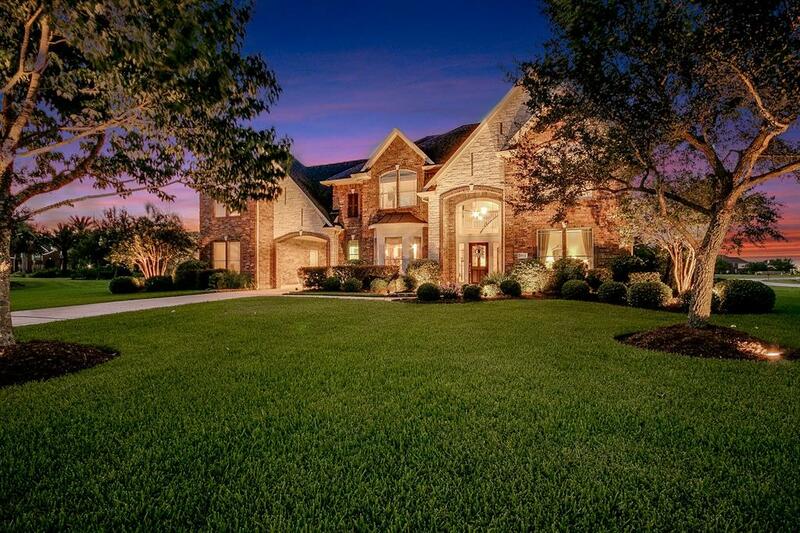 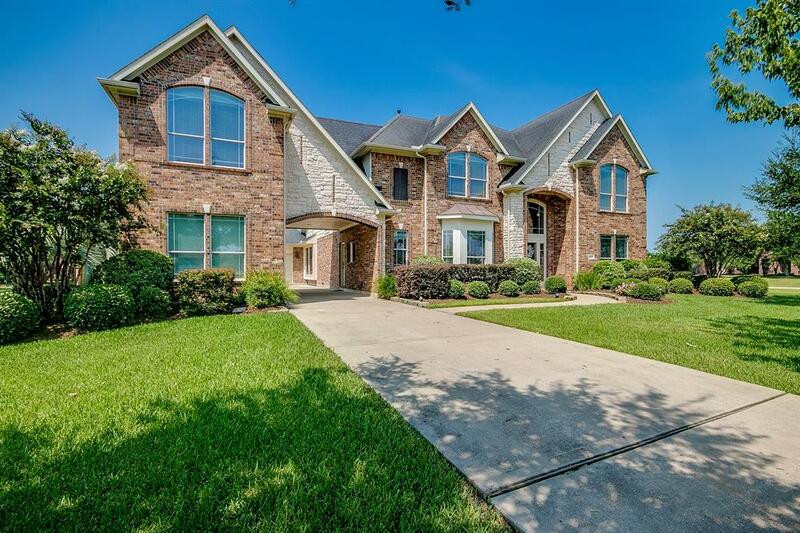 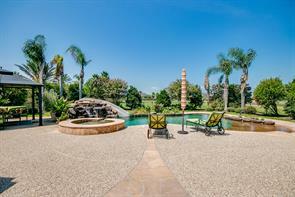 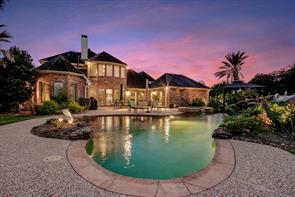 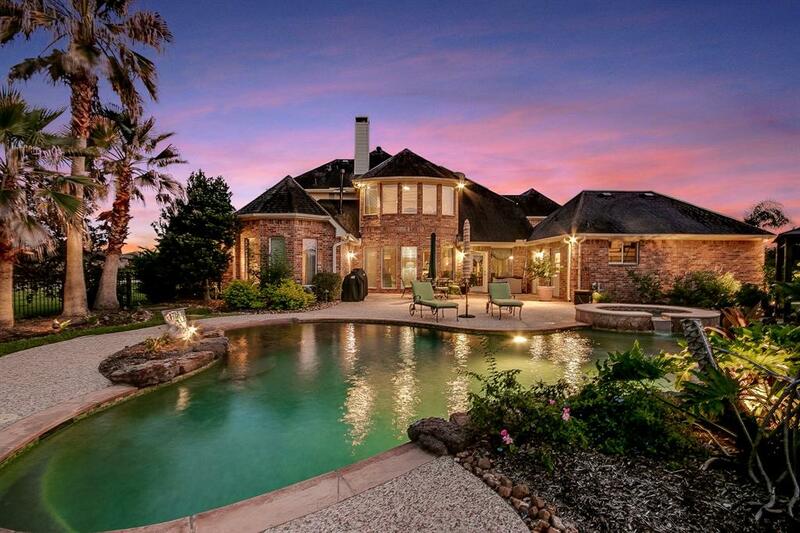 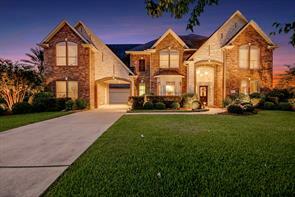 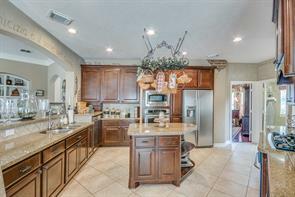 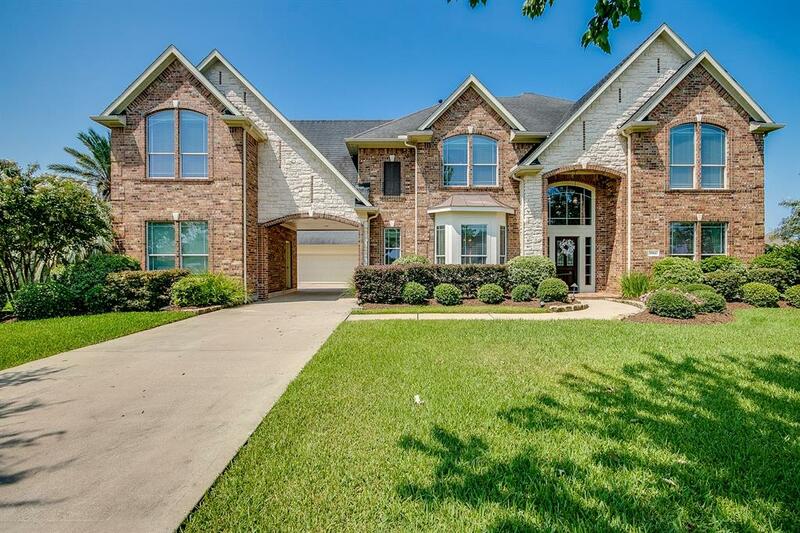 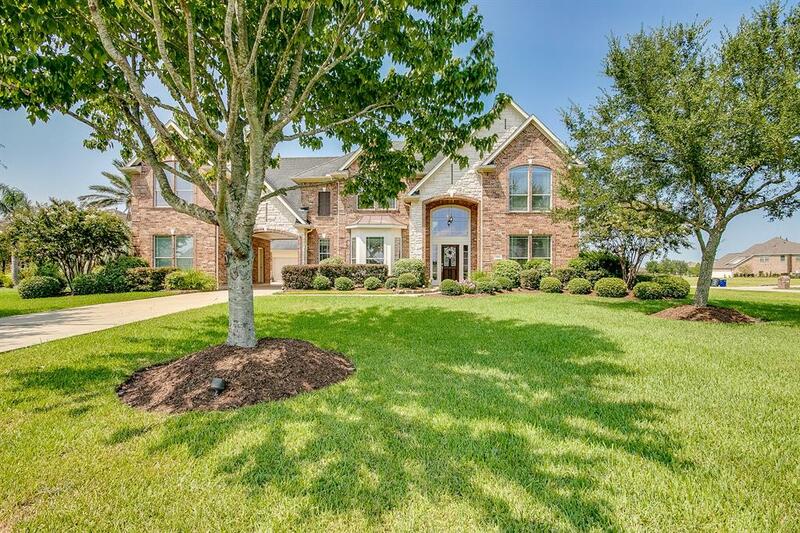 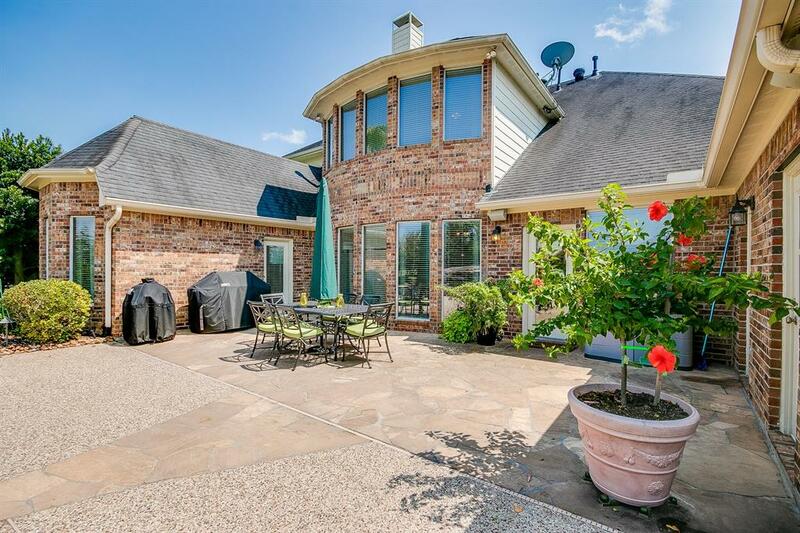 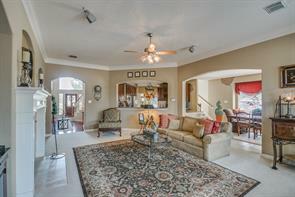 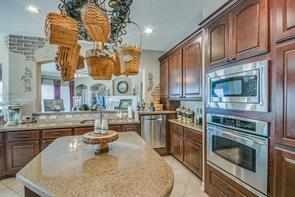 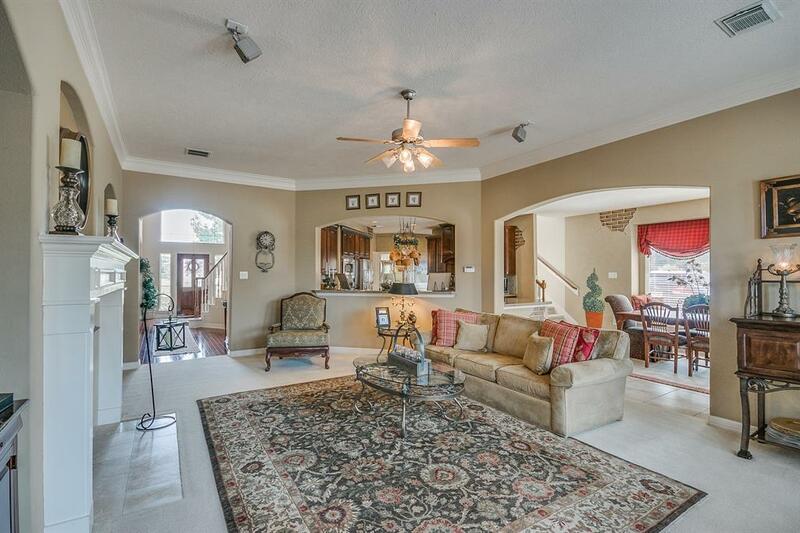 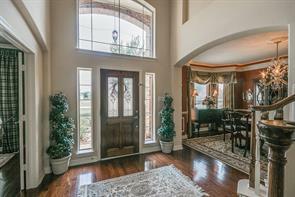 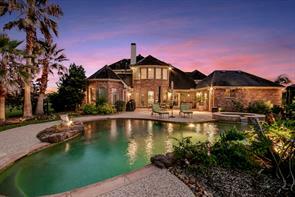 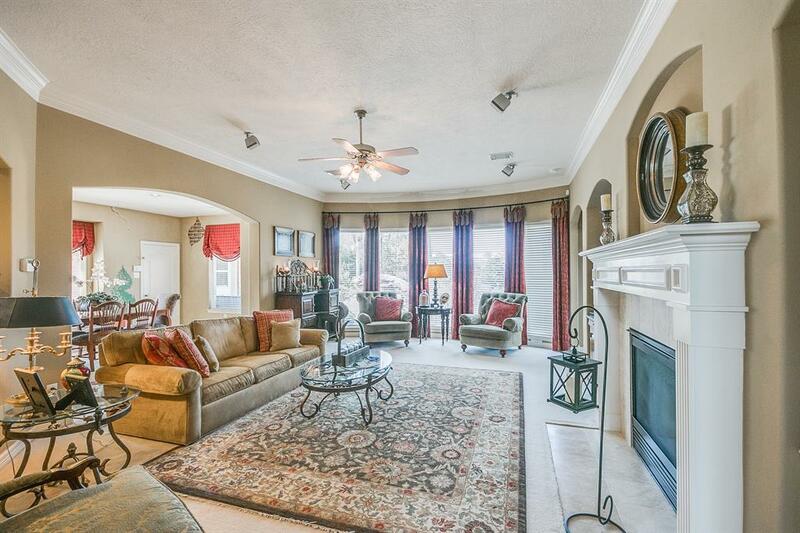 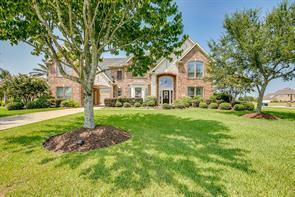 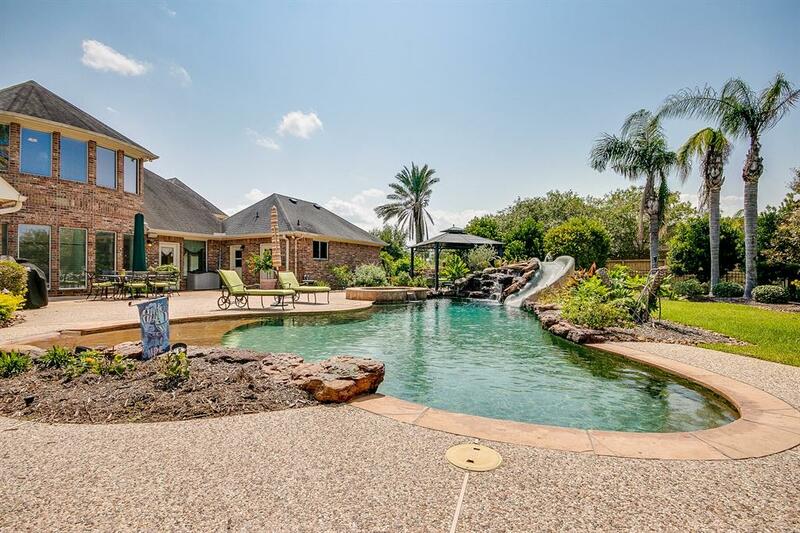 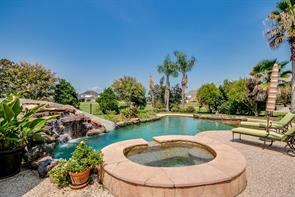 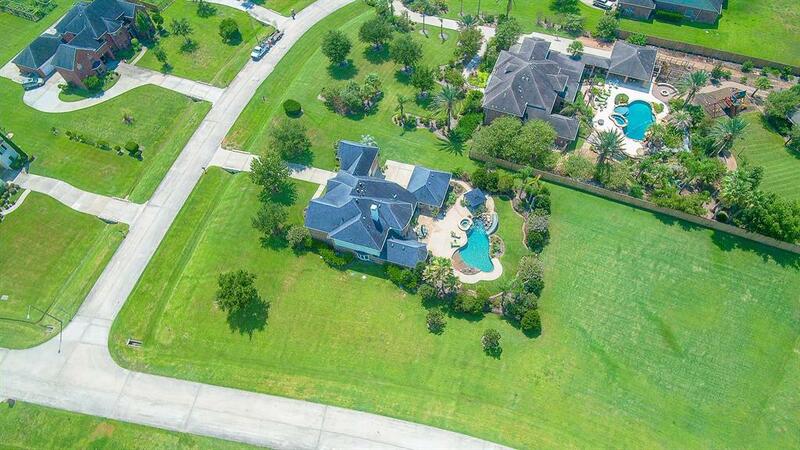 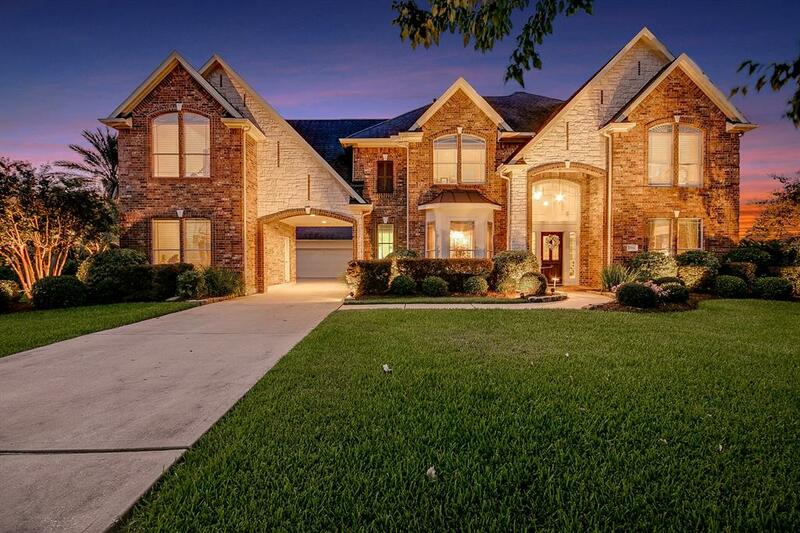 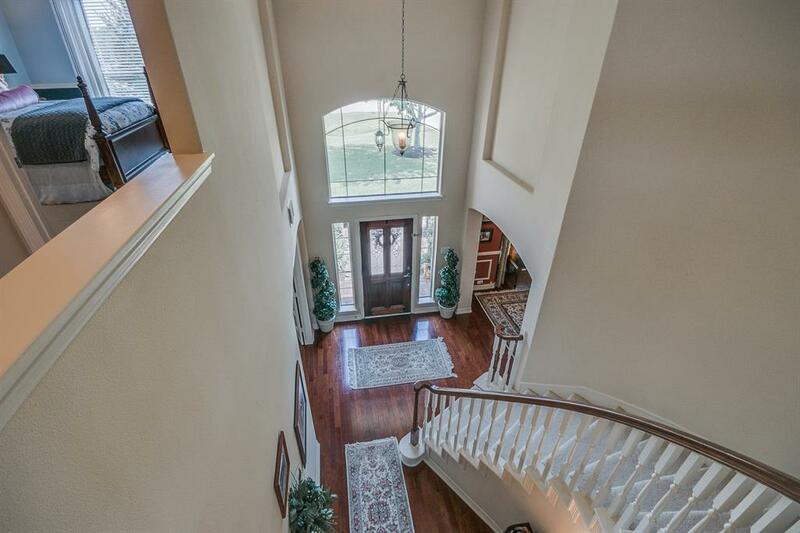 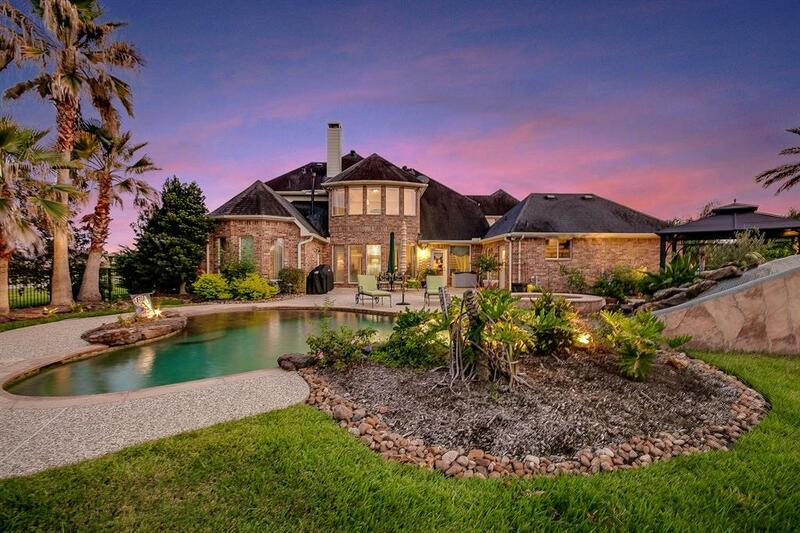 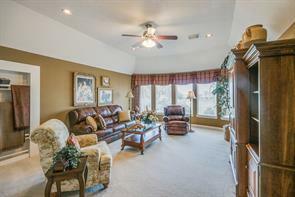 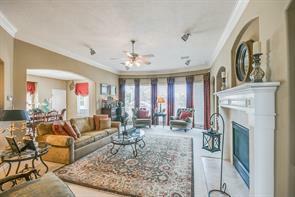 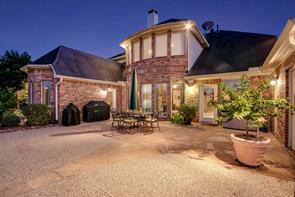 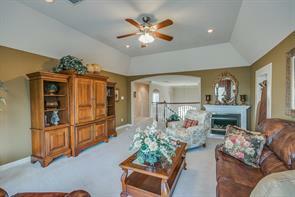 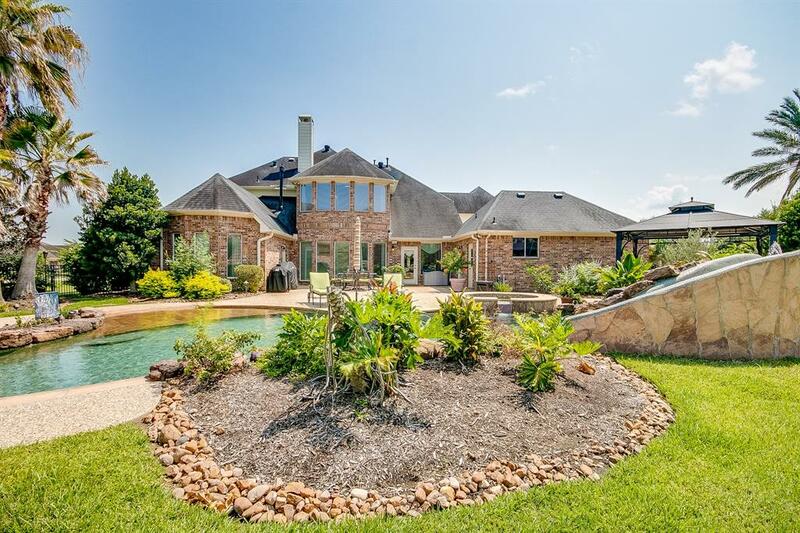 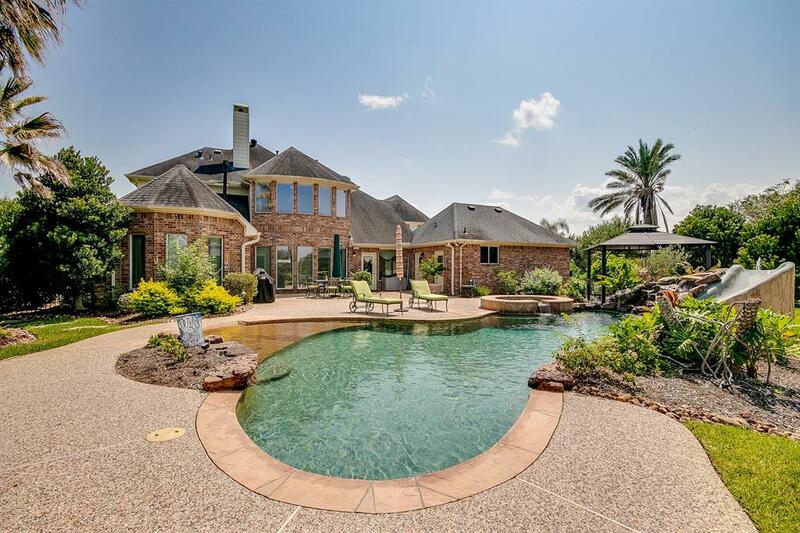 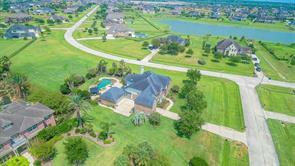 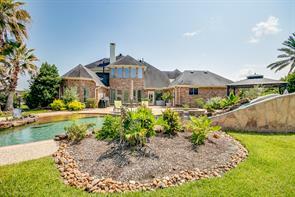 Amazing Trendmaker home on over an acre lot in prestigious Whispering Lakes Ranch! 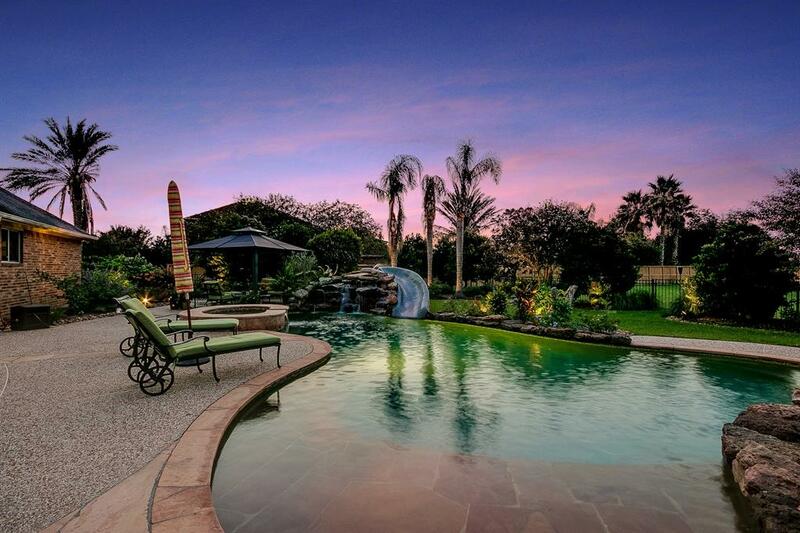 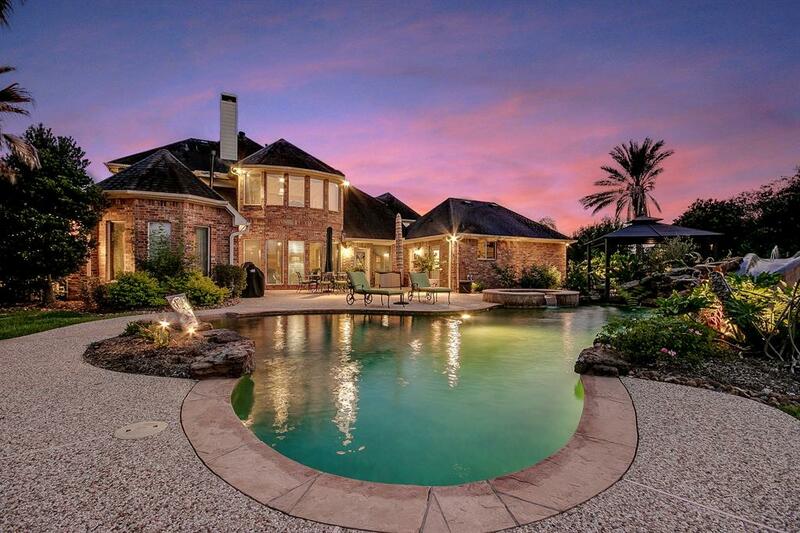 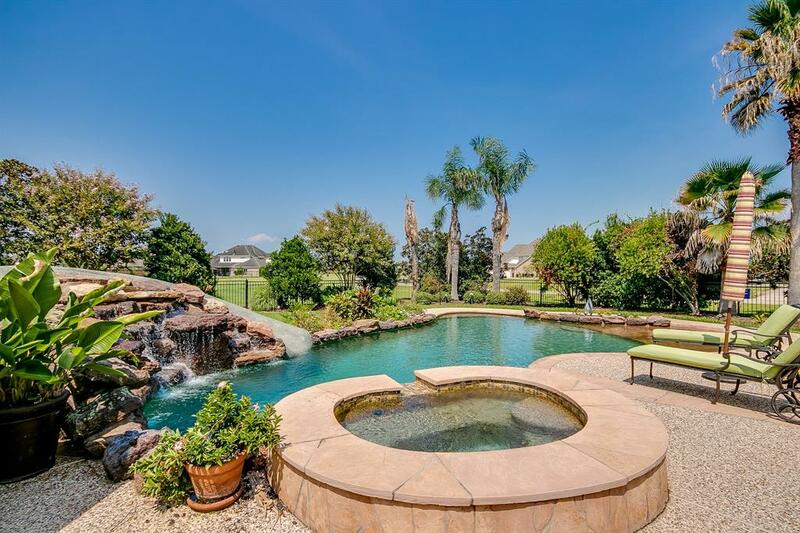 Step outside to enjoy your private pool with slide and spa. 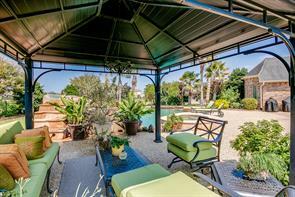 Cabana bathroom & expansive back yard make for great outdoor entertaining - invite the whole team if you want. 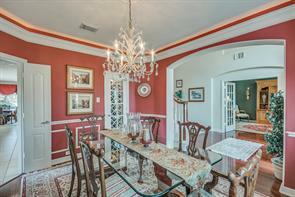 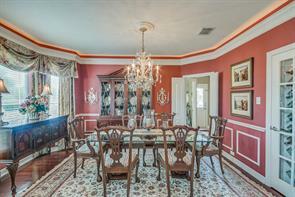 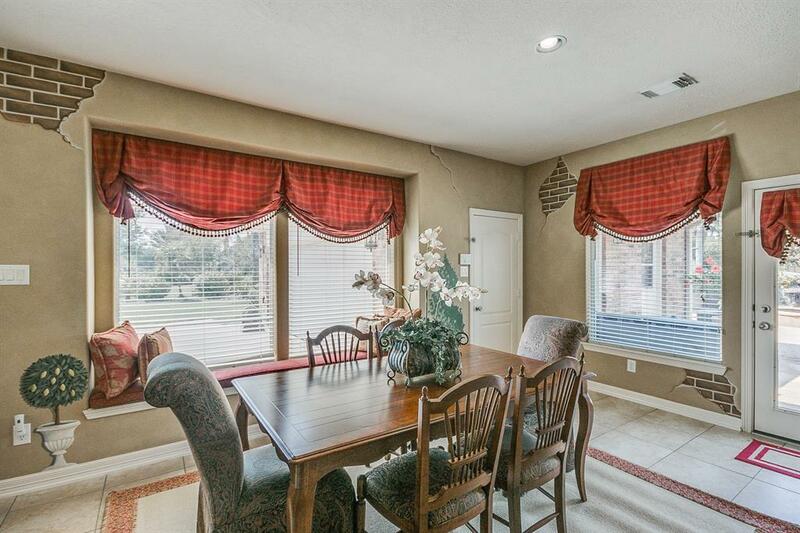 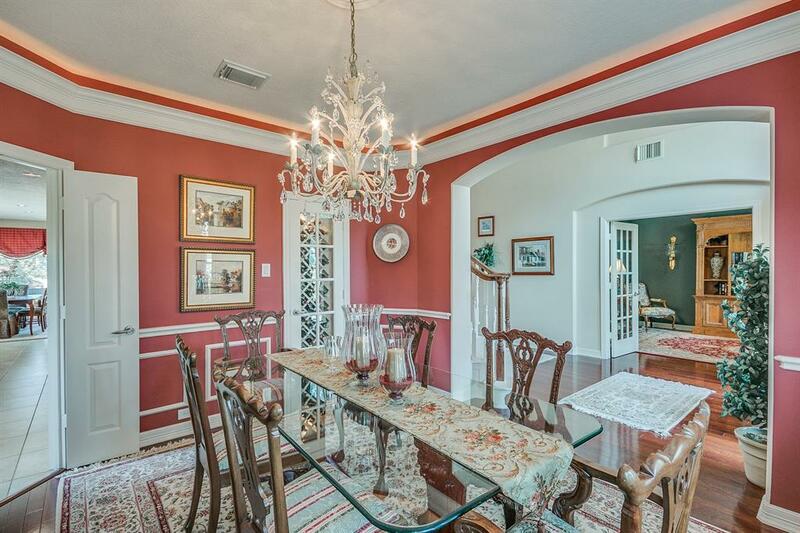 This home features a formal dining with wine closet, wood flooring, and rope lighting. 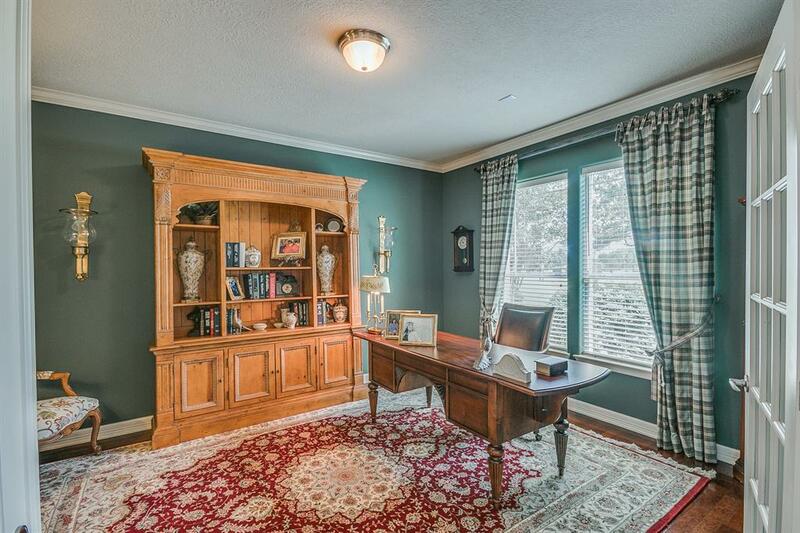 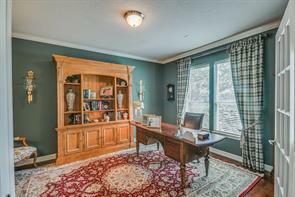 The study closes off with enough space for multiple pieces of furniture. 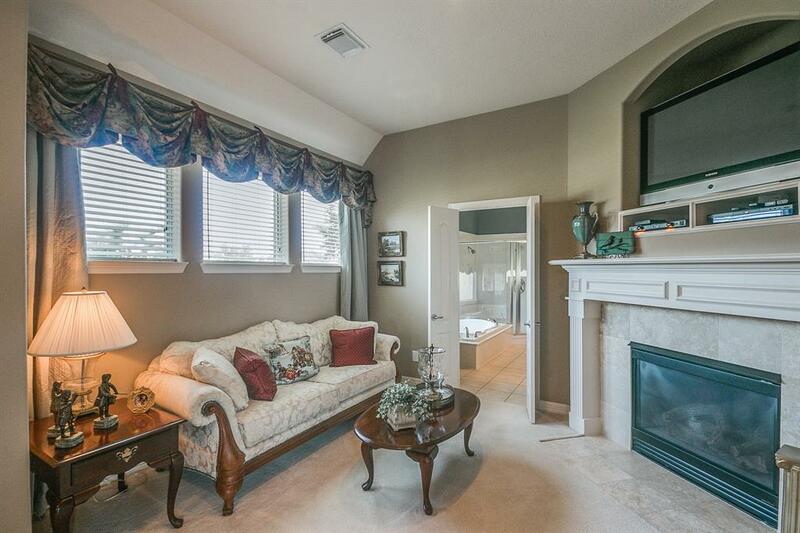 Relaxing is easy in the grand master suite featuring a sitting area, fireplace, direct access to the back patio, & a luxurious en suite complete with large master closet. The downstairs living room, breakfast room, kitchen, as well as upstairs den all overlook the outdoor entertaining area, pool, and yard. 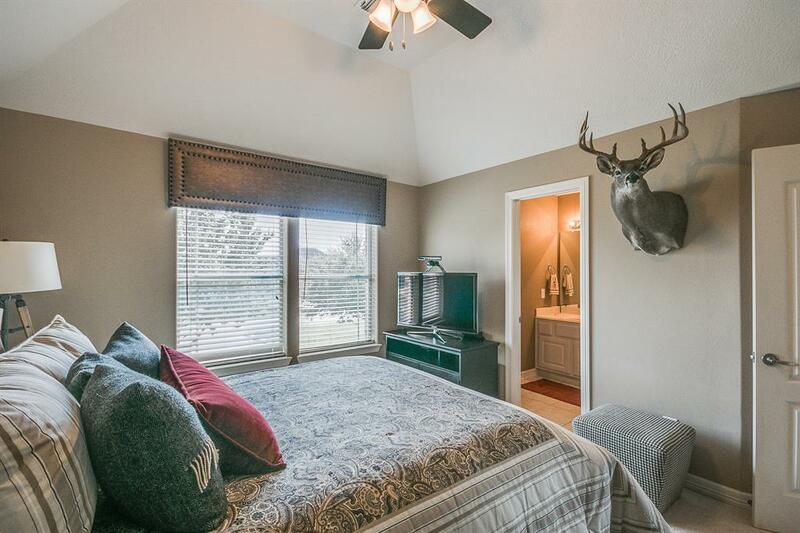 Upstairs, you will find the guest bedrooms each with its own full bathroom, and an enclosed game room, 2-person desk area, and den with fireplace, plus a bonus secret room! 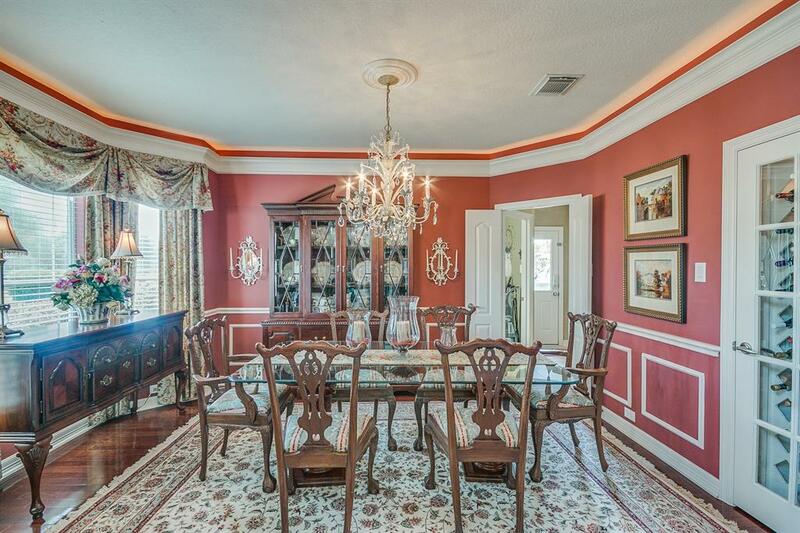 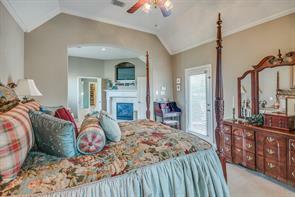 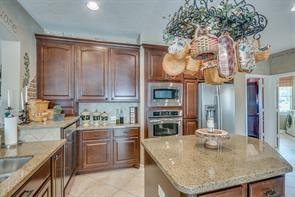 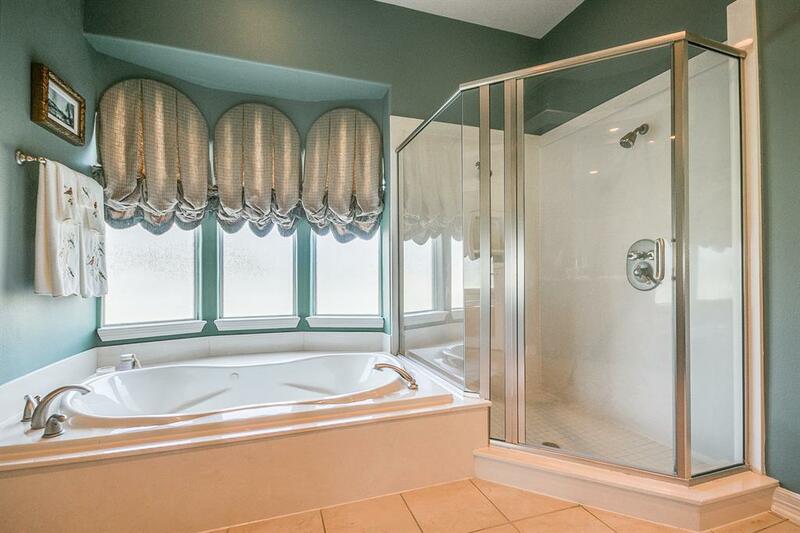 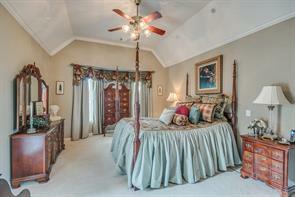 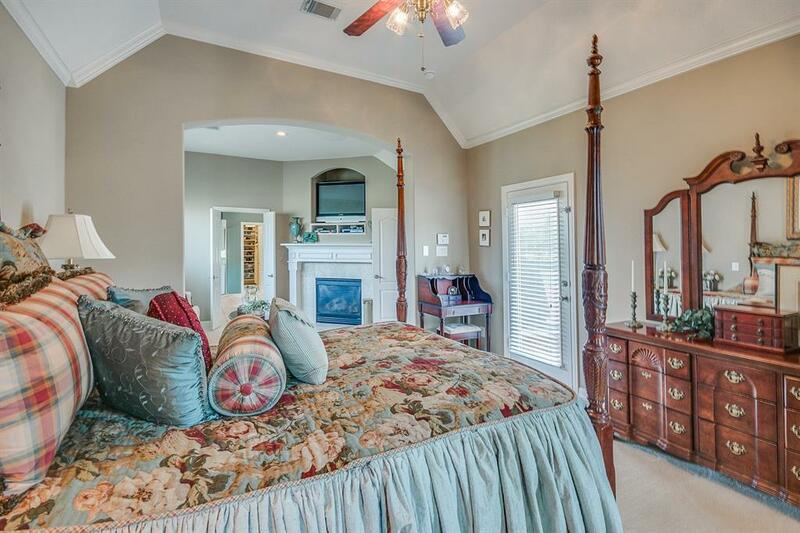 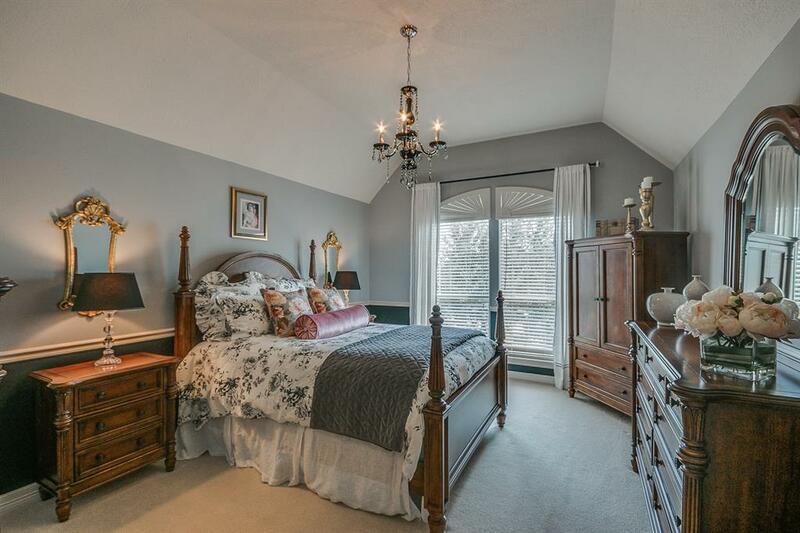 This beauty is tastefully decorated & meticulously kept by owners. Take a tour today! 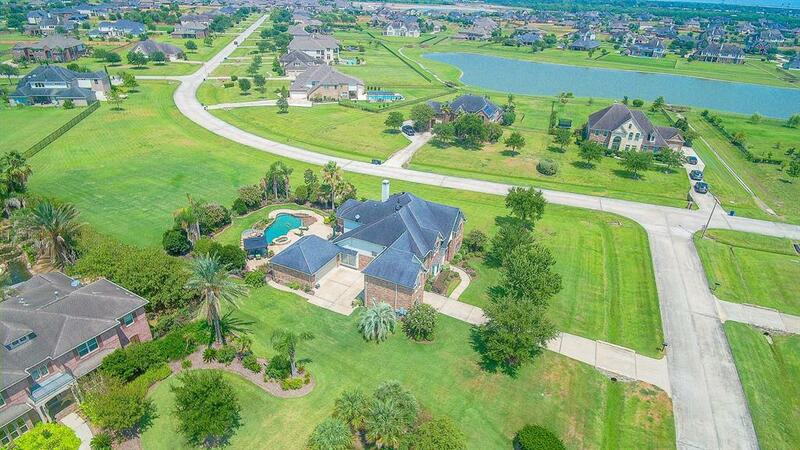 No Harvey flooding.